Here’s something that pretty much escaped under the radar: a new Ranger variant. 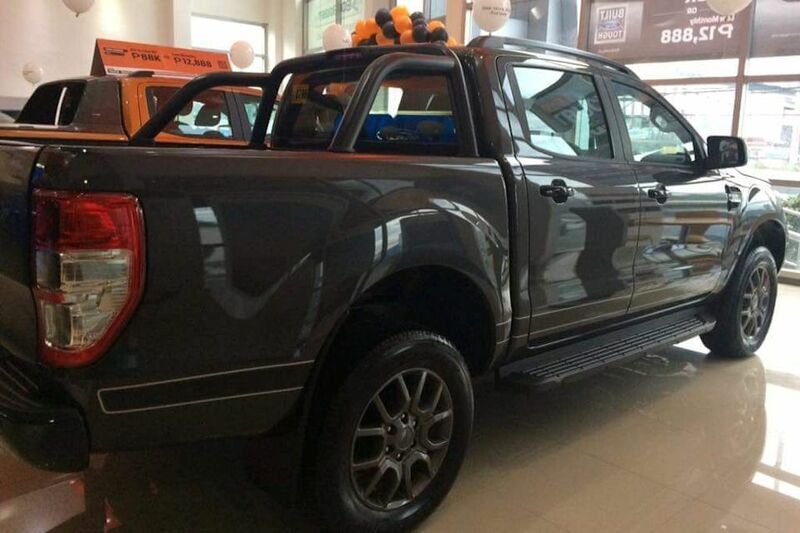 That’s right—Ford Philippines is beefing up its Ranger portfolio by introducing a new variant that’s the meat between value-oriented XLT and bells-and-whistles Wildtrak sandwich. Meet the tasty FX4. The FX4 moniker itself isn’t new at Ford. Established as a high-riding, off-road ready variant, the FX4 has graced Ford trucks in the past from the North American Ranger to the F-150. 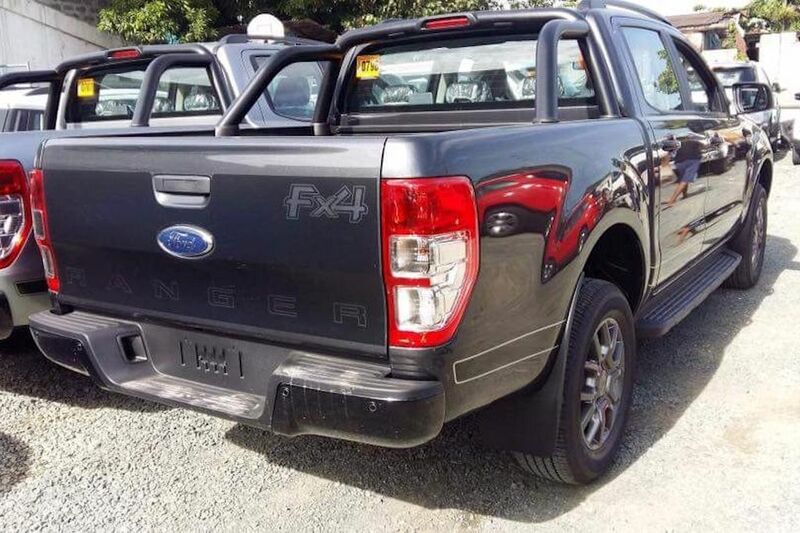 For the Philippine version though (as with all ASEAN markets), the FX4 is a styling package that combines some elements of the Wildtrak and the XLT. 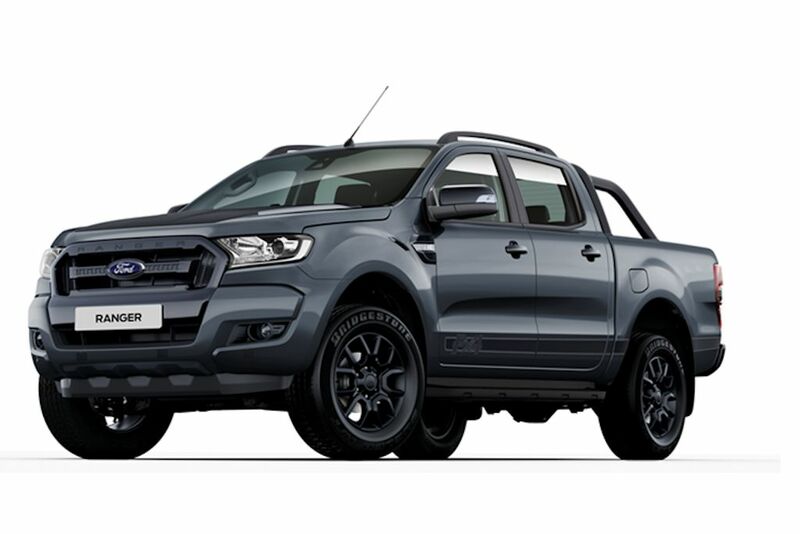 Outside, the Ranger FX4 is instantly recognizable. 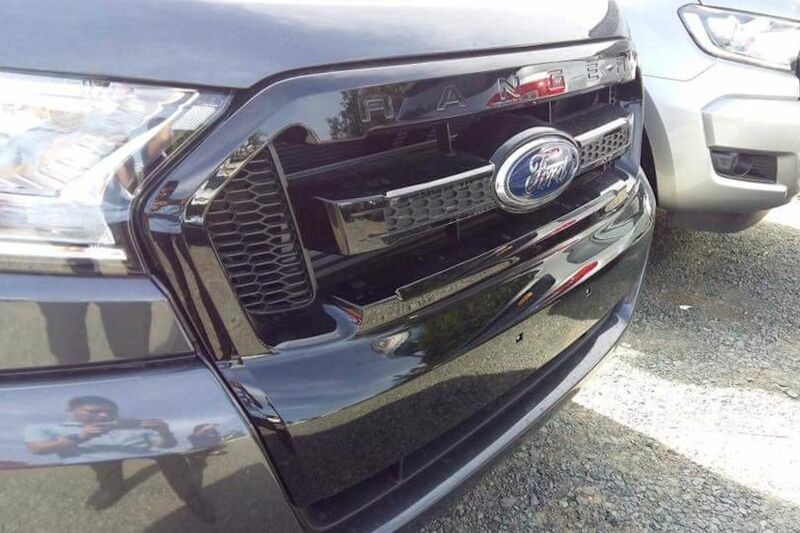 It swaps the chrome bits in the XLT, namely the grille and side mirrors for black ones. The door handles meanwhile are now body-colored. 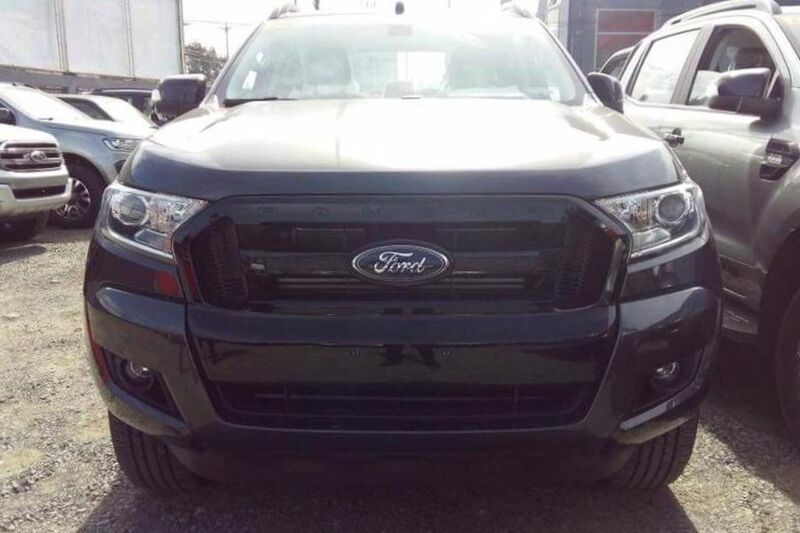 Other changes to the FX4 include additional body graphics on the hood, tailgate, and body side; black roof rails; a matte black sports bar; and finally, matte black 18-inch alloy wheels. Inside, the FX4 gets a new vinyl-wrapped console lid and leather on the steering wheel and seats (complete with FX4 logos). The large expanse of silver plastic is also gone and in its place is a matte dark one. 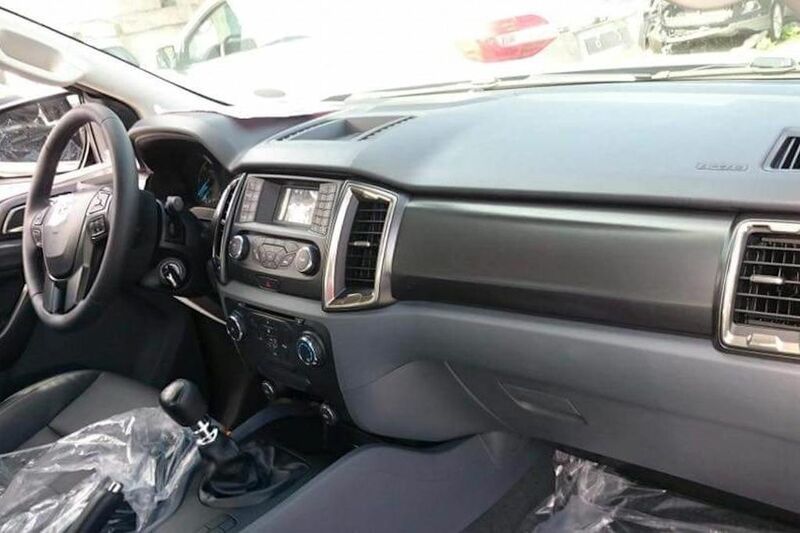 Apart from that, it’s pretty much the same deal as the XLT variant so you get a voice-command 6-speaker audio system with Bluetooth, steering wheel controls, air conditioning, cruise control, and more. Mechanically, the Ranger FX4 is only available with one drivetrain: a 2.2-liter 4-cylinder engine with 160 horsepower and 385 Nm of torque. The drive wheels are only at the back although you do get a choice between a 6-speed manual or 6-speed automatic. 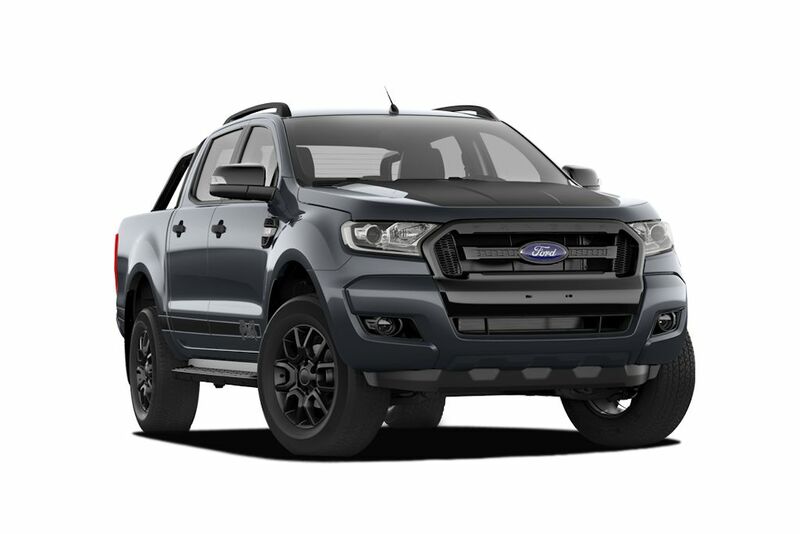 The Ranger FX4 is available in four colors: Cool White, Meteor Gray, Aluminum Metallic, and Jet Black. Pricing is P 1,299,000 for the M/T and P 1,359,000 for the A/T. Additional photos courtesy of a Jasper Arboleda and EJ Mendoza of Ford Cainta. FX4 stands for 4X4 right? No. It means Four times F_ _ _ _ d ! Mas accurate nga yan sagot mo sir. 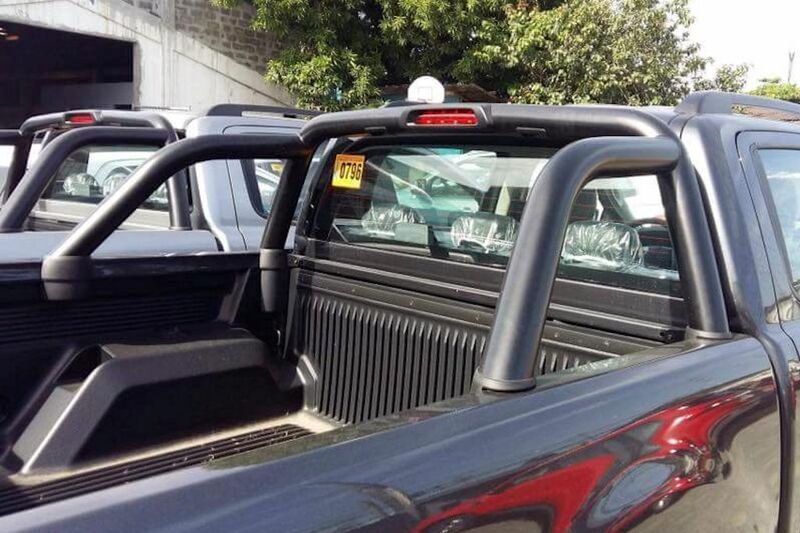 Kc iyan 2.2 na engine sa pickup na yan ay parang loslos, walang binatbat sa highway at bundok...pang tamaraw fx nga! 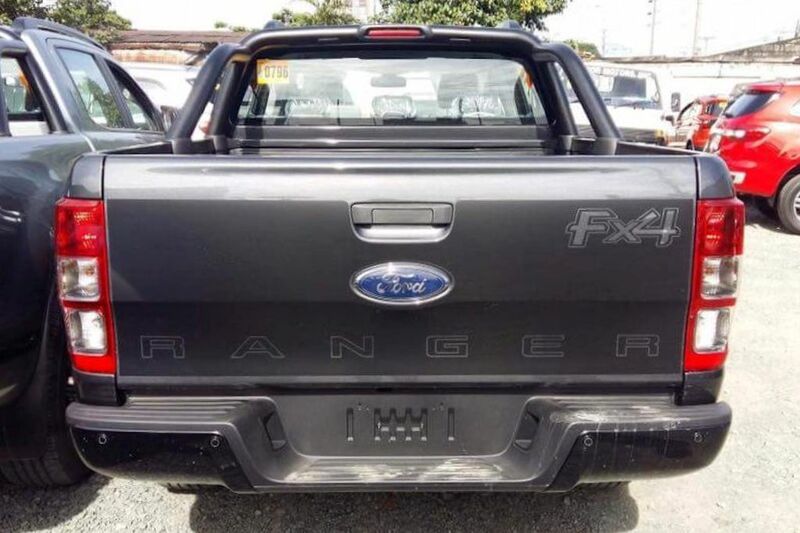 At ang mahirap dyan , nagkabit lng ng sticker ay bagong launch na variant ng ranger na kuno. Wag tayo magpaloko ng dahil sa sticker at spray paint sa grill. Lets wait for the pickup that truly spells T.R.U.C.K. Soon to reach the Philippine shores... Chevy's 6.6 V8 Duramax Diesel Engine ! 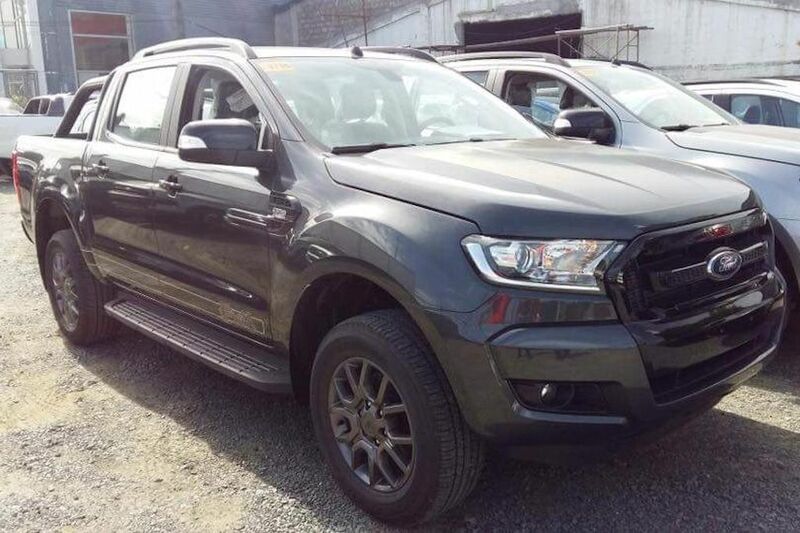 Bobo ka talaga AutoActiv pano naman magkakaroon ng 6.6 engine na pickup dito sa philippines? Tanga kaba? Kaso baka after 10 yrs pa bago darating sa pinas yang engine na yan. By that time Izusus Blue Diesel engines have conquered the world. 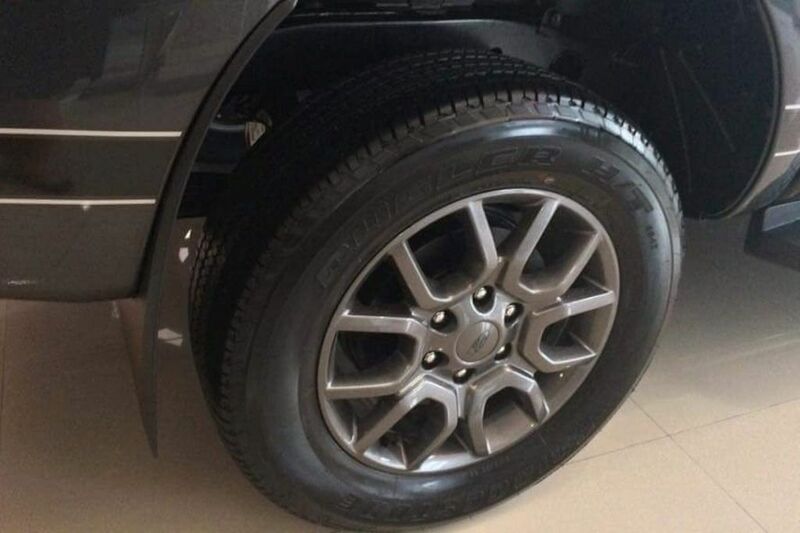 Wla bang 4x4 na variant n2? Nope. 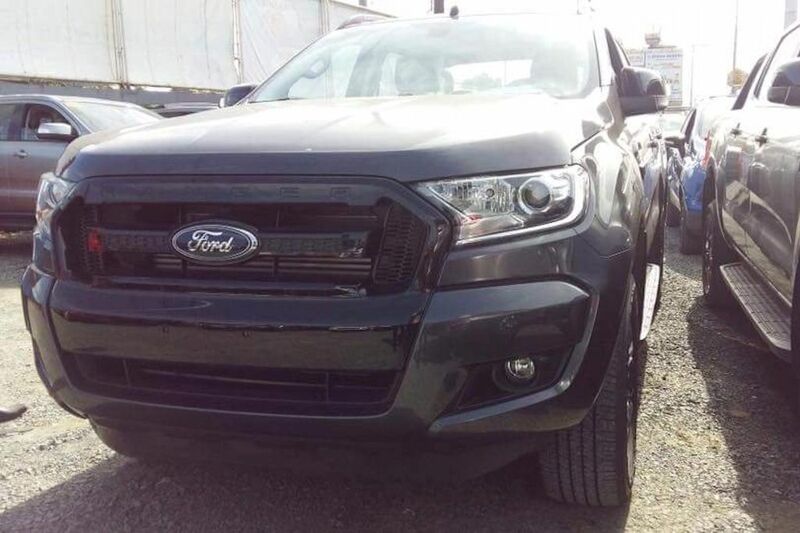 If you want the 4x4, you'll have to go for the Wildtrak. Done. We updated the article to reflect the names. 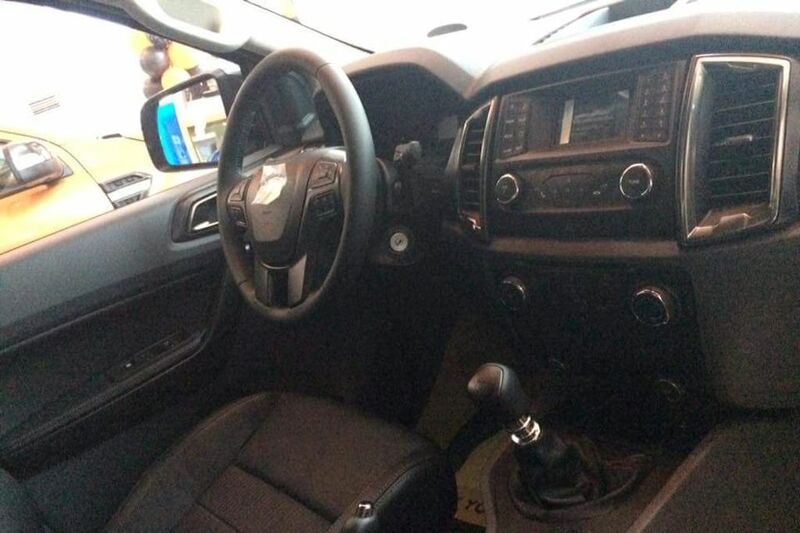 Does this variant of the Ranger have push start button and keyless entry? Or only in the 4x2 AT Wildtrak? Thanks!